November’s New Moon is going to be sending waves of energy that will allow us to see things from a higher perspective and will open our awareness to new realms and new waves of thinking. The New Moon is also going to be highlighting our creative potential to manifest and go after what it is that we really desire. 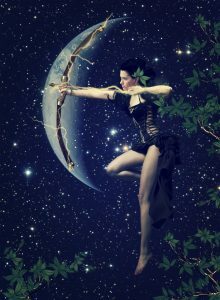 If there is something that you want to achieve, if there is something you want to change in your life, this New Moon is the perfect time to put plans into place. This New Moon is going to support you to think bigger, to be optimistic and to focus your attention on the best possible outcome. 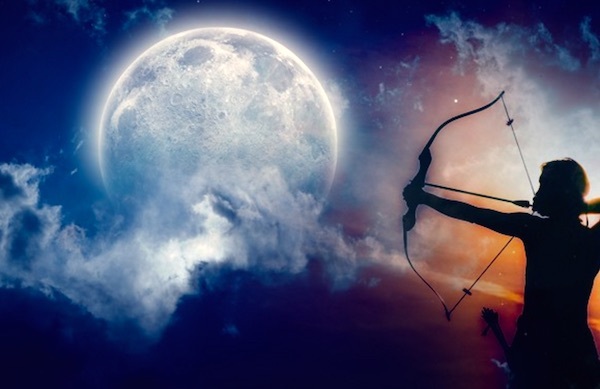 Aim high and go big on this New Moon, because that Sagittarius arrow is going to be helping you to hit your mark. 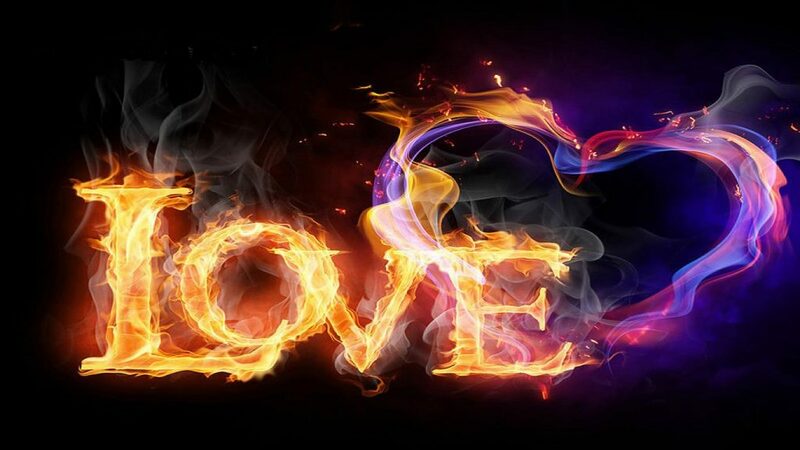 On a global level, this is going to help raise the vibration surrounding love, partnership and communication. Soulmates don’t have to just be romantic; Soulmates can be anyone that comes into your life to awaken and stir your soul. Under the cycle of this New Moon, pay attention to people you meet or to any synchronistic messages that may be delivered, as you may just be receiving a message that your soul needs to hear. This New Moon is also going to be amplifying intuitive and Divine energy as well. The right opportunities may line up for you, or you may receive a powerful message from the Universe or your Spirit team. 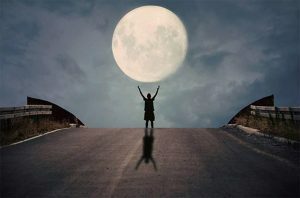 In fact, spirit energy is going to be high under this New Moon and much more accessible for those who are interested in tuning in. On a final note, the November New Moon has a very positive and upbeat energy to it. If you have been feeling low, this New Moon may just give you the boost you have been looking for. Embrace this energy, stay open minded, open your heart and watch what flies in. All that you have been working so hard for this year is now coming to fruition under this Moon cycle, so celebrate and enjoy it. You have earned it!